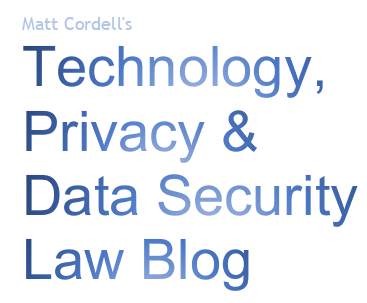 Matt Cordell's Privacy & Information Security Law Blog: What's going on with mugshot publication in North Carolina? What's going on with mugshot publication in North Carolina? Publishing mugshots has become big business, and is now attracting legislative scrutiny. Critics point out that an innocent person can be arrested and photographed before the charges are dropped, only to find his or her mugshot in the local press or on the internet. The mugshot might be seen by a potential employer, customer, girlfriend's dad, etc., resulting in reputational and financial loss. In the most egregious cases, internet mugshot publishers charge a fee to remove an innocent person's mugshot from their website. 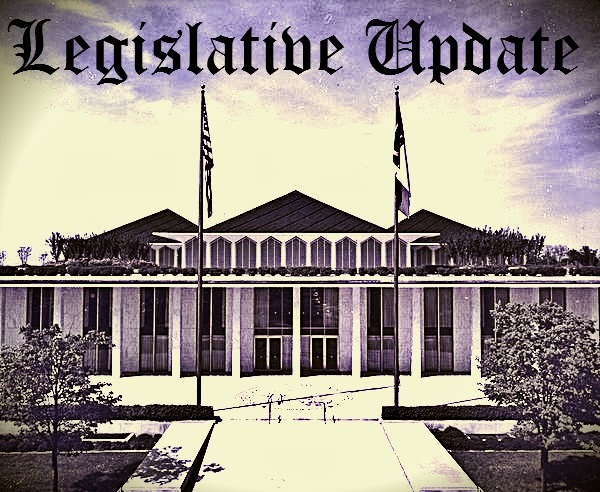 A number of states have enacted laws to curb perceived abuses relating to publication of mugshots, and North Carolina's General Assembly is currently considering similar legislation. G.S. 15A‑502 is amended by adding a new subsection to read: "(f) A photograph of a person charged with the commission of a misdemeanor or felony taken by a law enforcement officer or agency pursuant to this section is confidential and exempt from disclosure as a public record under Chapter 132 of the General Statutes, except that the photograph may be disclosed to the public if (i) the person is charged with a felony or (ii) the officer or agency determines that release of the photograph is reasonably necessary to secure the public's safety. Any photograph exempt from disclosure under this subsection shall become public upon conviction of the person charged. 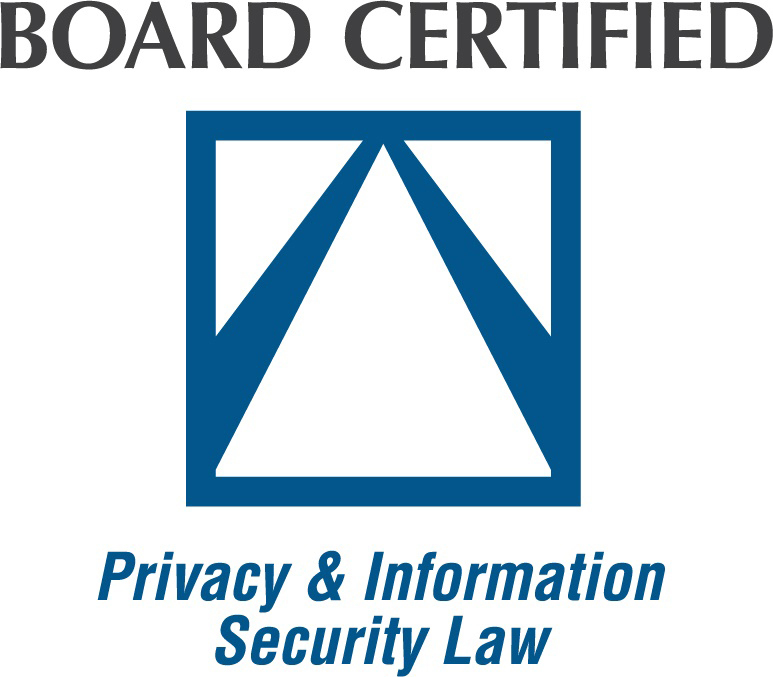 The Administrative Office of the Courts and the Department of Public Safety shall study whether or not photographs of individuals charged with a crime should be a public record, including the admissibility of such photographs, posting on the Internet of such photographs prior to conviction, and any other matters related to the use of photographs of charged individuals. The Administrative Office of the Courts and the Department of Public Safety shall report, with recommendations, to the Joint Legislative Oversight Committee on Justice and Public Safety on or before December 31, 2014. Similar bills in each house would be more limited, focusing on the mug shot publishers who charge to remove images. It's unclear at this point which, if any, of the bills will be enacted. Some commentators have little confidence any legislative action will have much effect. Mugshot publishers have already proven adept at avoiding similar state laws. Arrests And Crime News - Nc-mugshots.com provides latest arrests and crime news in North Carolina. With online news, we also provide latest busted newspaper and MugsHots news.